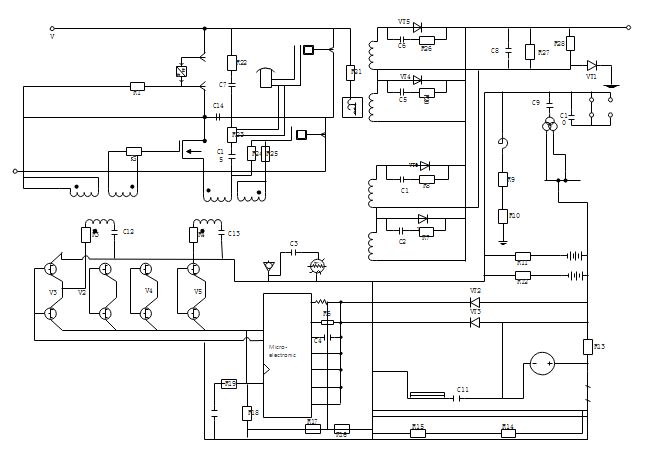 Description: A micro electronic schematics template shows the plan and function for an electrical circuit. You can download and take this template as yours. Edit it with Edraw Schematics Maker and export to other file formats.